Starting 2nd May 2018, ShareTransport will be launching WB1 (PM), a direct bus route in the evening to enhance evening peak hour travelling experience from offices back to home. The first pick up will start from Blk 55, Ayer Rajah Crescent at 1810 hours. This service will pick you up along Ayer Rajah Crescent, One-North, Biopolis, Fusionopolis and Buona Vista Station. The buspool will be scheduled to arrive at the first drop off at Woodlands Ave 2 before 1900 hrs. WB1 (PM) will also ply towards heartland malls like Vista Point , 888 Plaza and Admiralty Place. Users can enjoy convenience to grab a fulfilling dinner after a day’s worth of work. 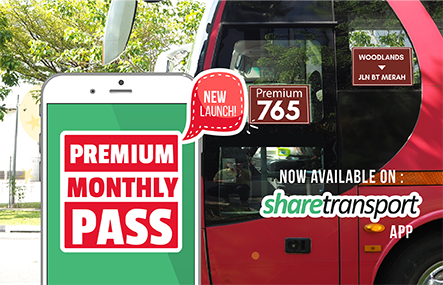 ShareTransport is now offering a discounted rate on a monthly pass of up to 50%. For infrequent users, an early planner’s package of 10 preselected day pass is available at $40. Get your tickets and re-invent your daily commute now! 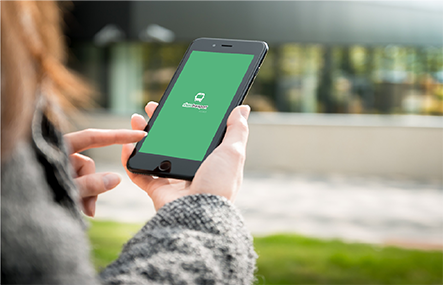 You may wish to view full route in the Web App or download the ShareTransport App here. Users who are interested in the morning version of this transportation route may wish to view the route here.